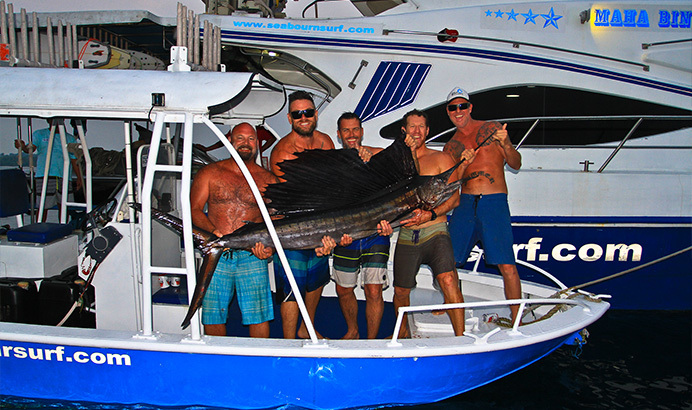 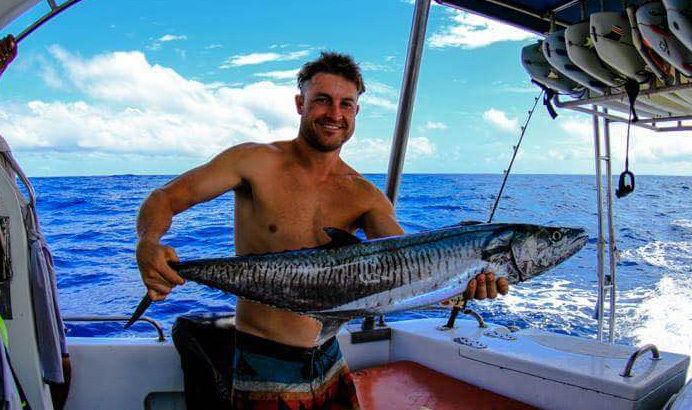 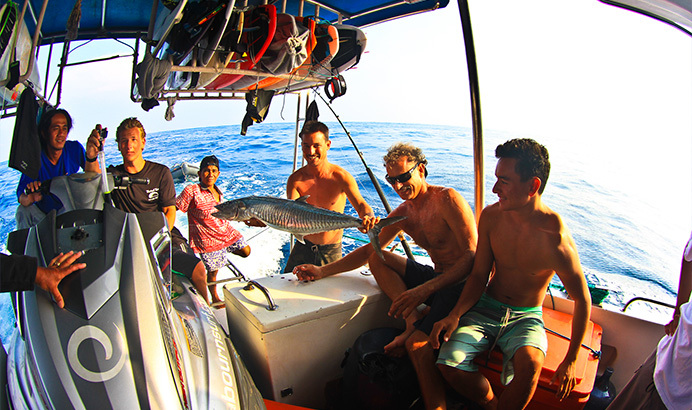 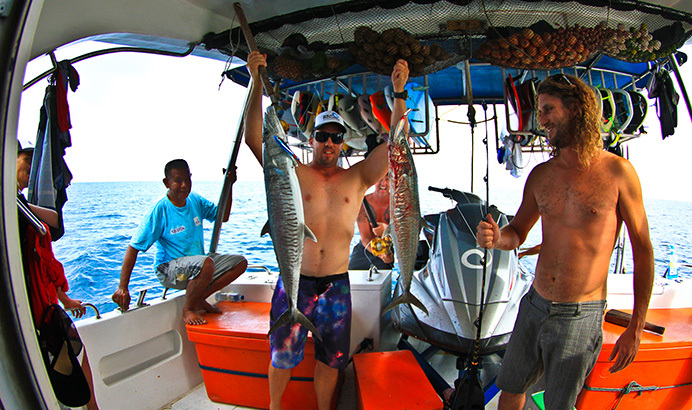 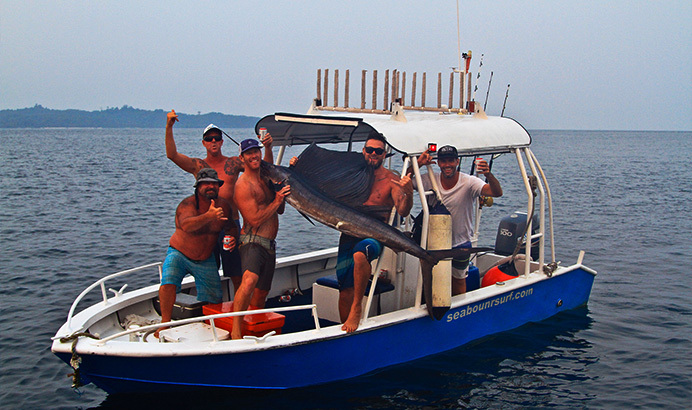 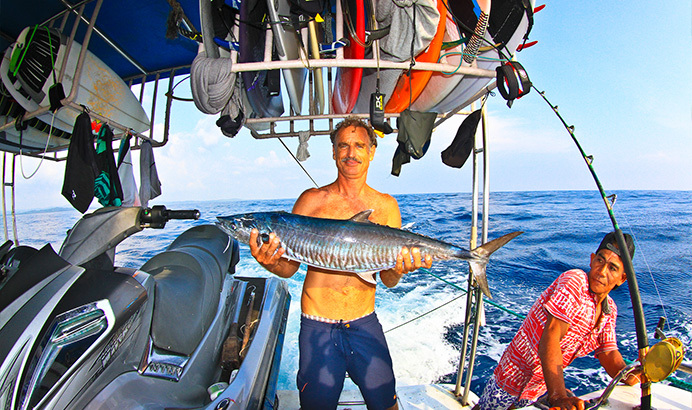 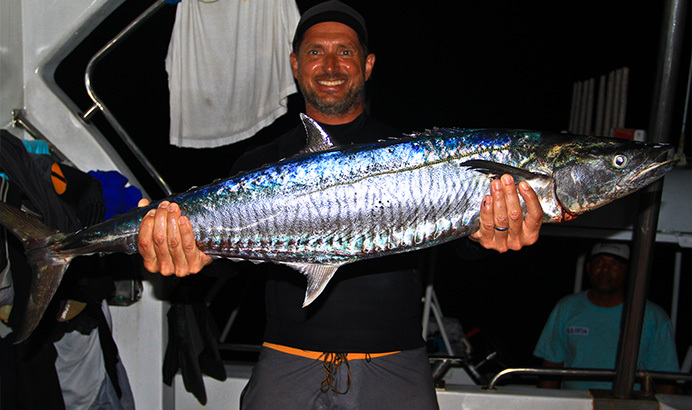 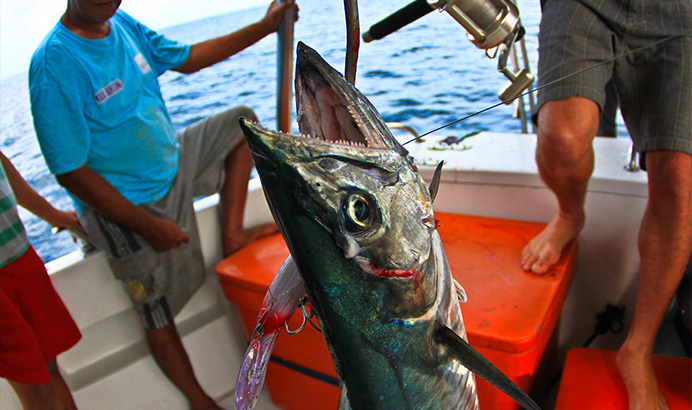 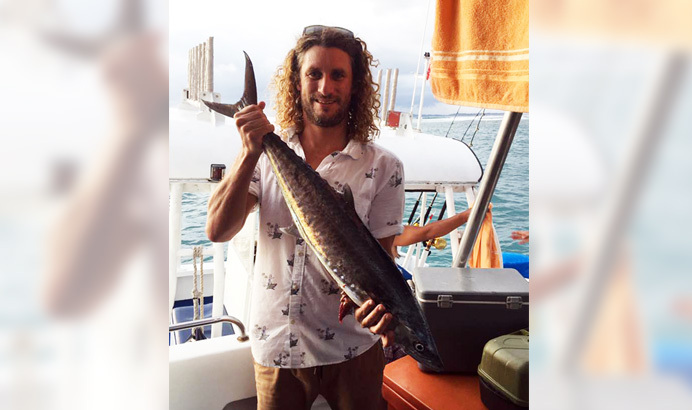 The Mentawais is not only one of the best places for surfing in the world it also has some of the best game fishing on the planet with a large variety of parlargic fish and bottom fishing. 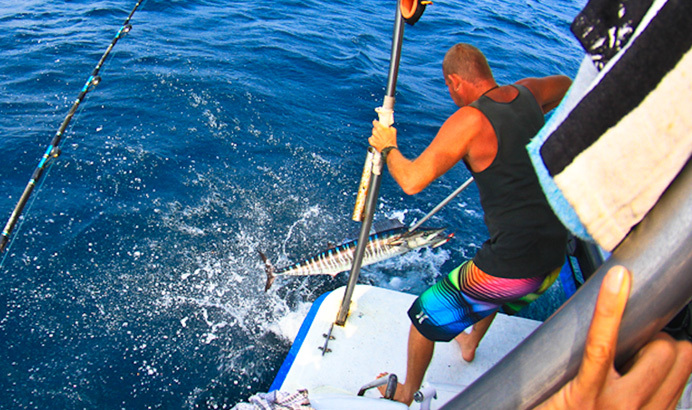 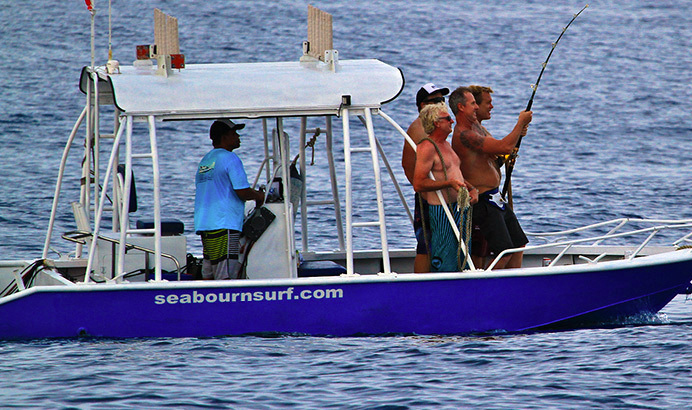 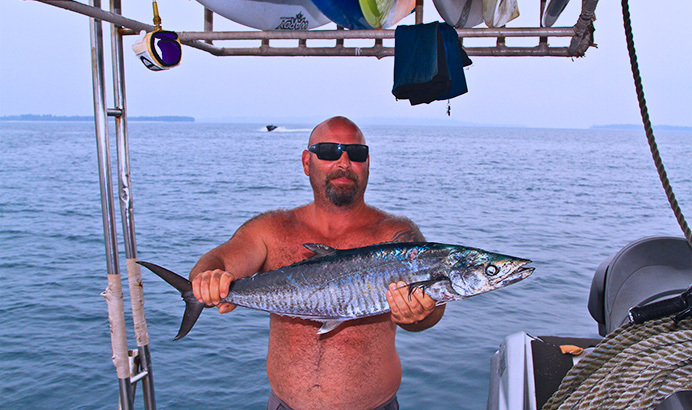 We have the best fishing equipment onboard with a large variety of lures so there’s really no need to bring anything! 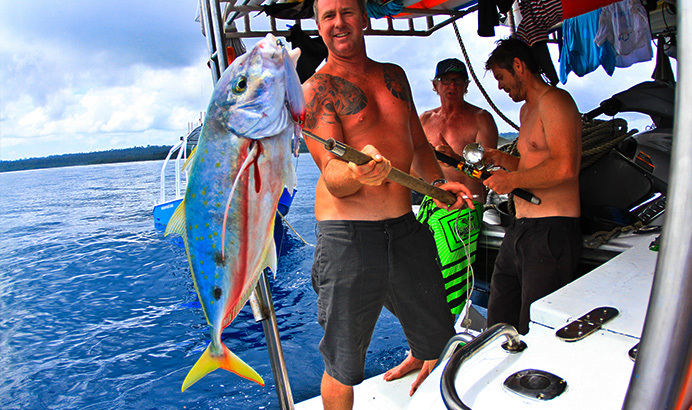 We also carry spear guns for those that are into spear fishing. 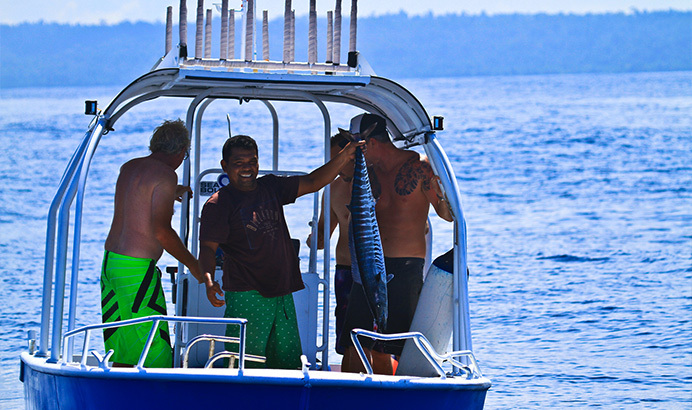 We love nothing more than filling up the eskys on the speed boat with cold beer and snacks in the afternoon after a full day of surfing and going fishing. 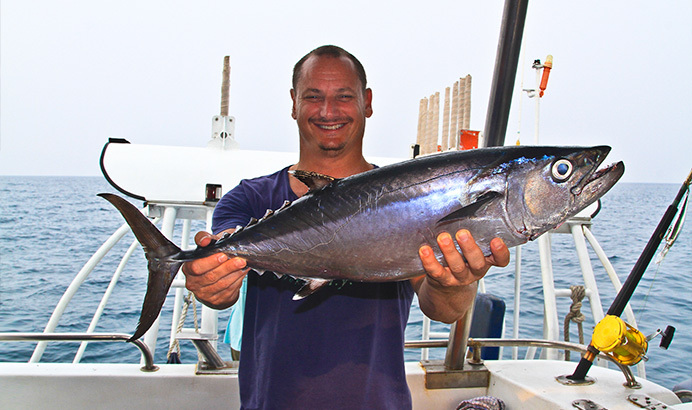 All fresh fish are prepared by our chef and it’s not uncommon to have ultra-fresh sashimi daily! 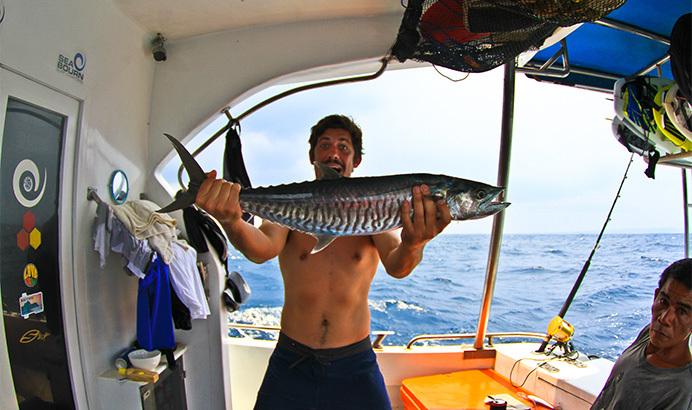 Fish can be cooked to order or sometimes we leave it up to our amazing chef to handle everything.